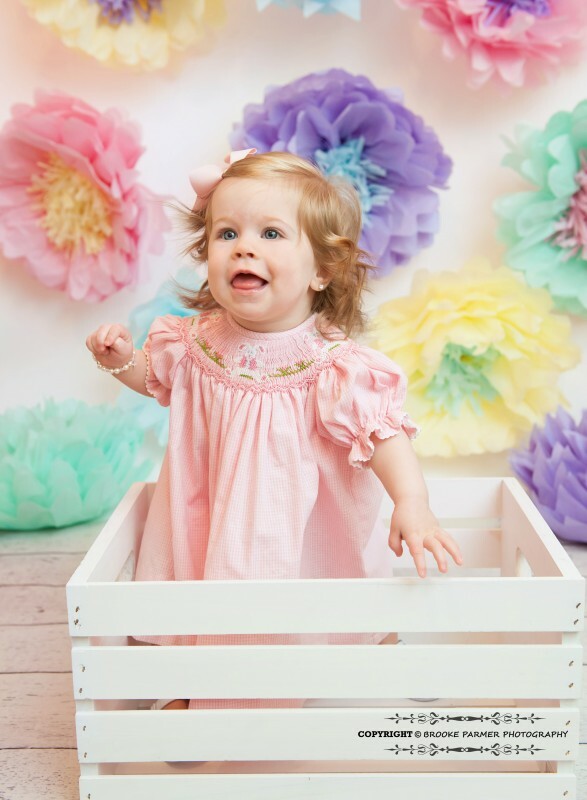 Easter Mini Sessions March 7th! Easter mini sessions Saturday March 7th! $125 for 20 minutes with up to 10 images on a disc. These will be inside on a backdrop. I’m planning on having three setups; one neutral, one for boys, and one for girls (pictured below). $65 is due as a retainer to hold your spot with $60 due the day of the session or you can pay in full up front. If there are more than 10 images for your gallery, you can add additional images to your disc for $15 per image.